I'm not going to lie, I went back to Priceline to pick up more of the Essence Cherry Blossom Girl Paper Lashes. They only have one design in the Trend Edition, #01 Hidden in Sakura Garden, and I just think they're beautiful. I've wanted to try paper lashes for the longest time now and, at $4.50 a pair, I couldn't say no. Before you ask, yes, I now own four pairs of these lashes. These eyelashes are definitely the most coveted product in the trend edition, don't you think? 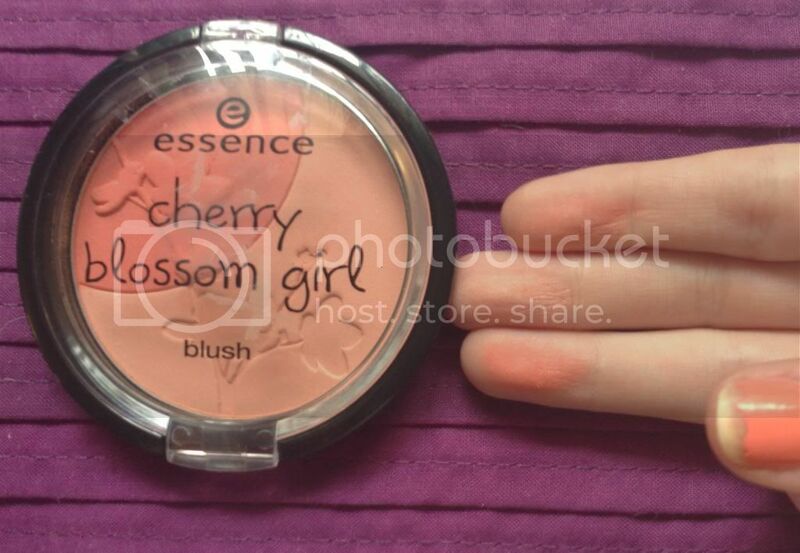 Next I got the Cherry Blossom Girl blush in #01 Asian Sensation. The press release says it's a rose colour, however I think it's more of a coral. Either way, it's beautiful and looks great on the skin. This blush is $5.95. Finally, I couldn't leave Priceline without grabbing one of the four nail polishes. Yes, I only bought one. That's something, right? 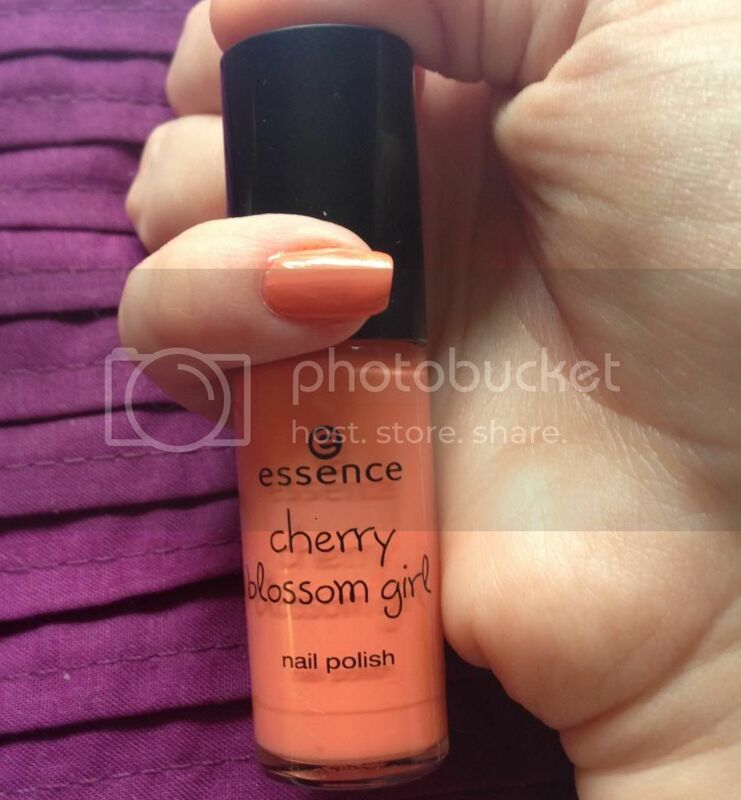 Anyway, I got the Cherry Blossom Girl Nail Polish in #04 It's Peach Not Cherry. I absolutely love these kinds of colours and I'm so glad I got it. I'd love to get the others (a red, a grey and a yellow) but I'll see how I go. I really shouldn't.. The Essence Cherry Blossom Girl Trend Edition is available exclusively to Priceline stores in January. I feel bad for breaking my Project Pan, I really do, but I could not resist. 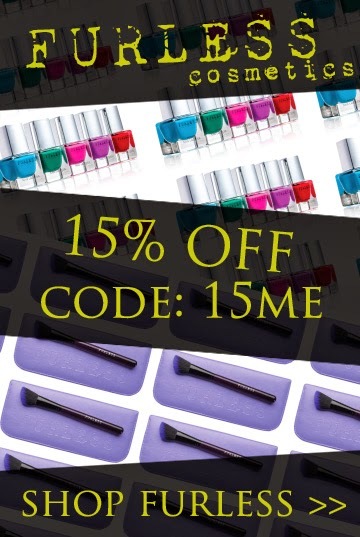 I'll just save a little extra next pay. I know Project Pan doesn't work like that but let's pretend, please! 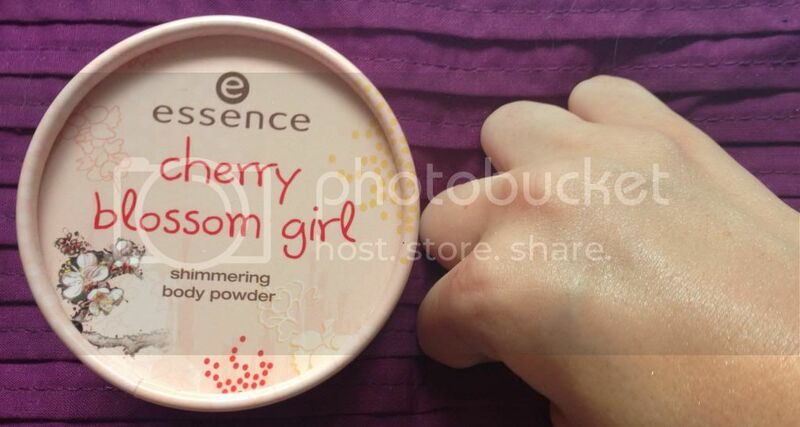 Have you picked up any products from the Essence Cherry Blossom Girl Trend Edition? Were you as mesmorized by the whole Trend Edition as I was? 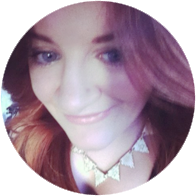 If you haven't picked anything up, do you plan on it? 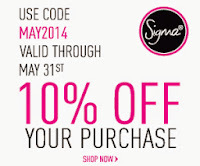 What products appeal to you? I got a pair of the paper lashes too and I can't wait to use them!